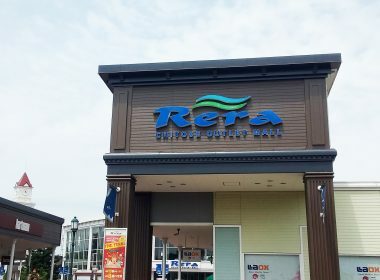 In Chitose Outlet mall - Rera you can enjoy shopping and delicious gourmet. 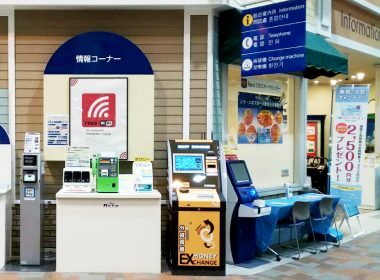 “Rera” means “wind” in Ainu language. There are lots of shops where pets are allowed. Dog lovers will definitely enjoy the dedicated pet hotels which are equipped with quality facilities.